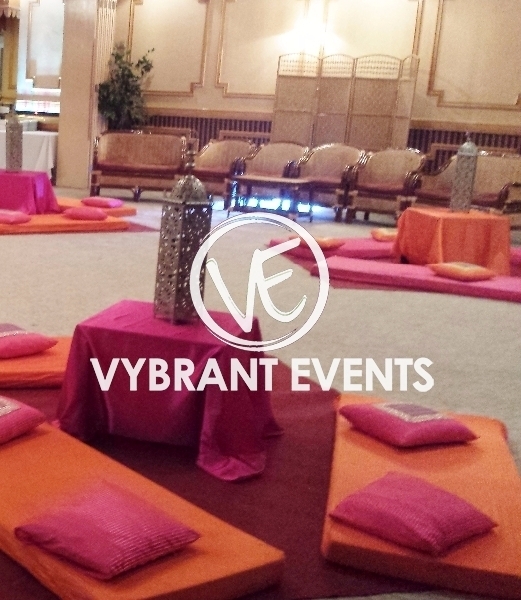 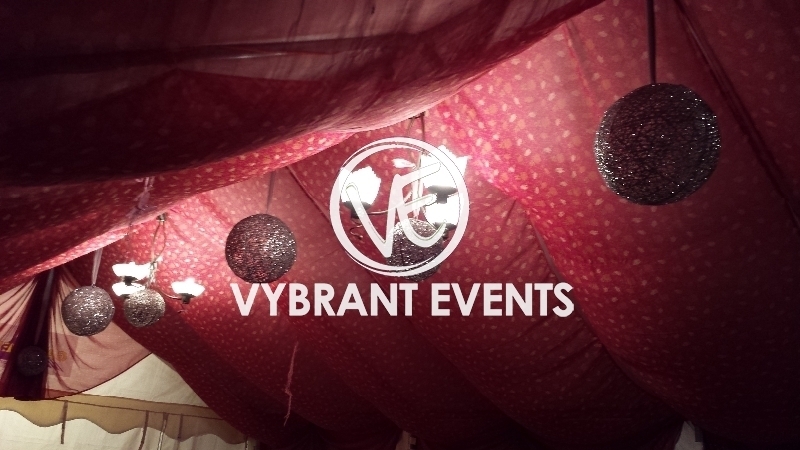 Mendhi / Sangeet nights are all part of the fun, family pre-wedding celebrations. 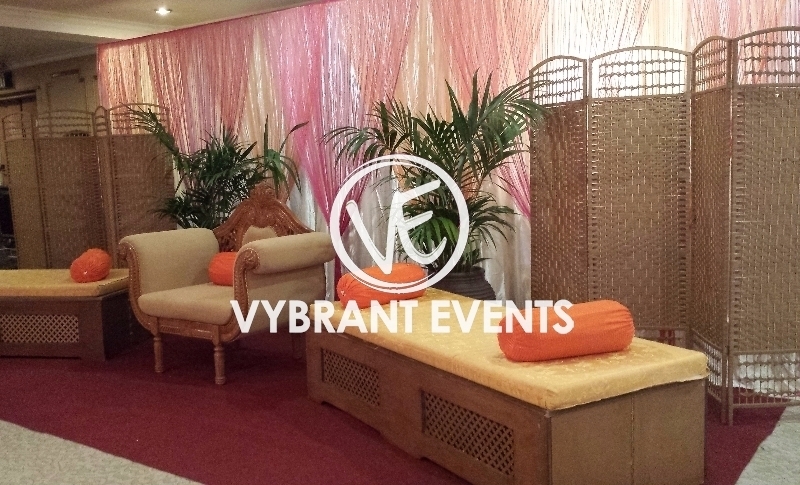 Traditional hands of henna are an ornament for the soon to be brides. 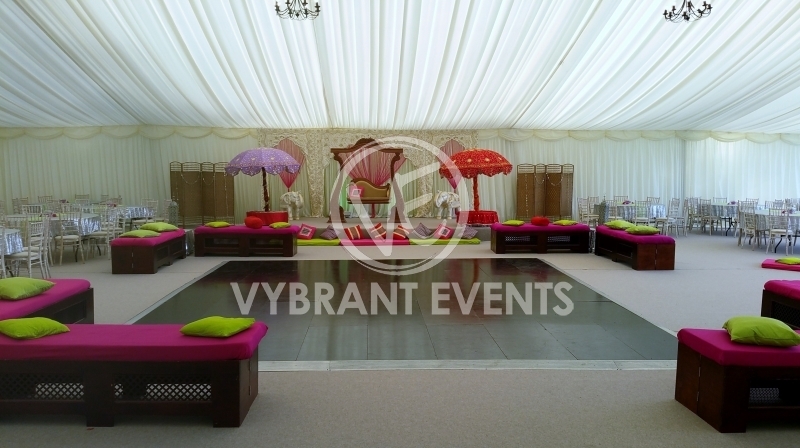 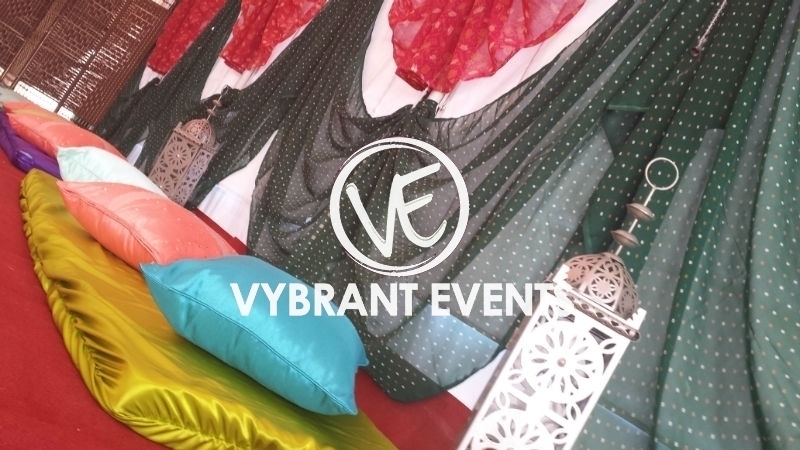 Mendhi nights are often celebrated in bright, bold, vibrant colours combining elegance and sophistication. 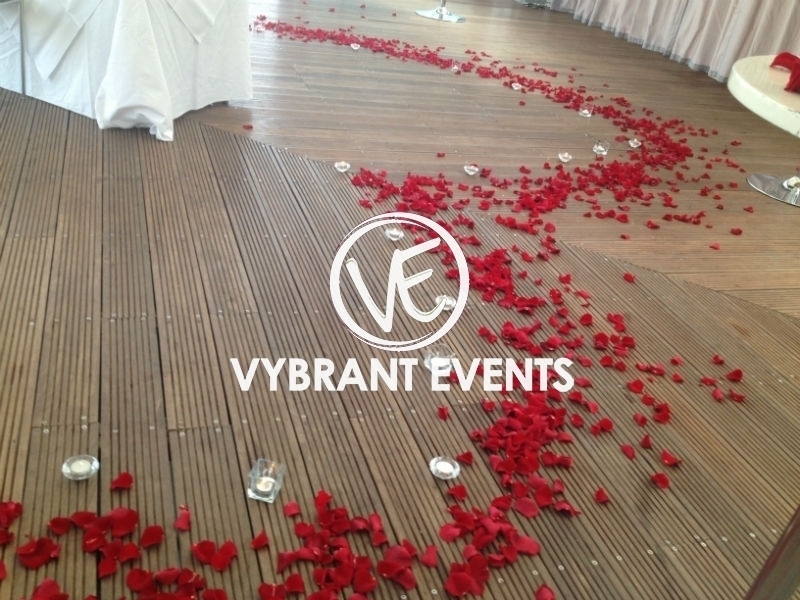 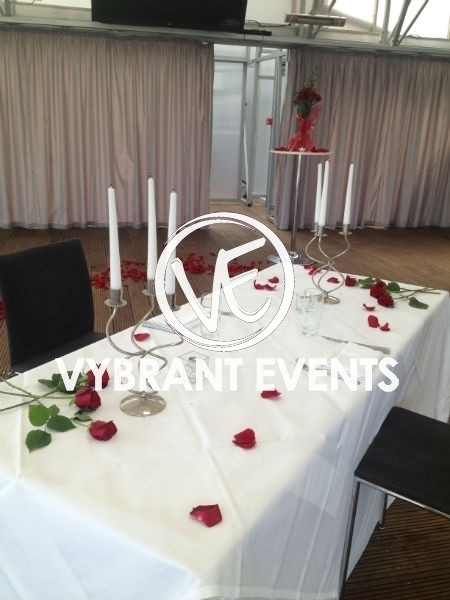 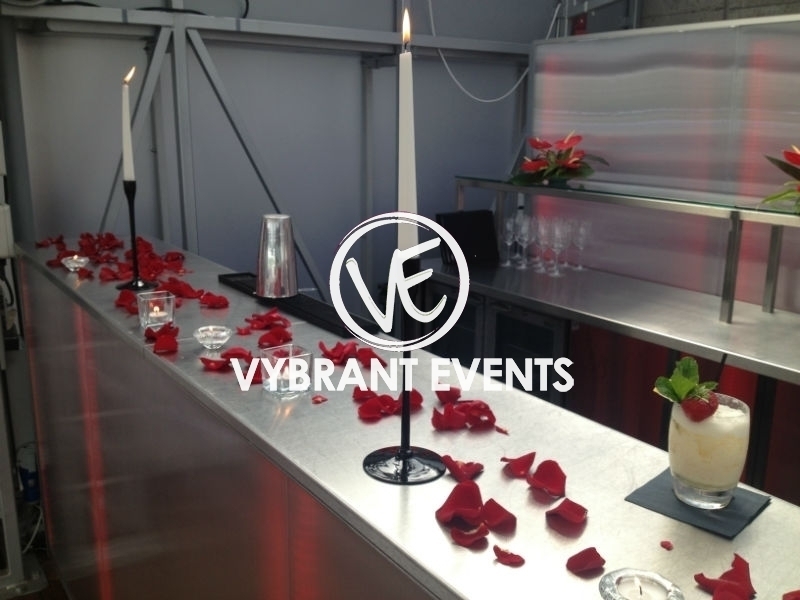 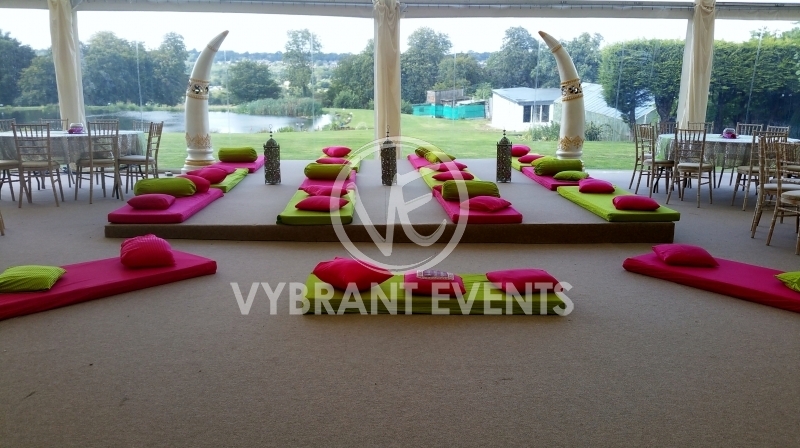 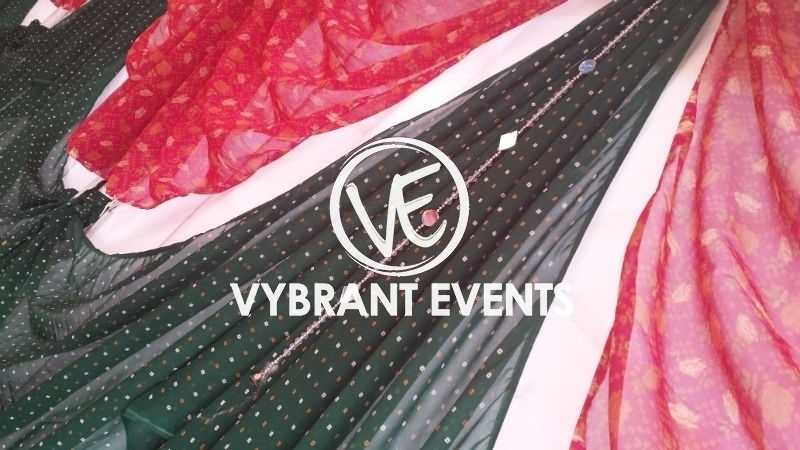 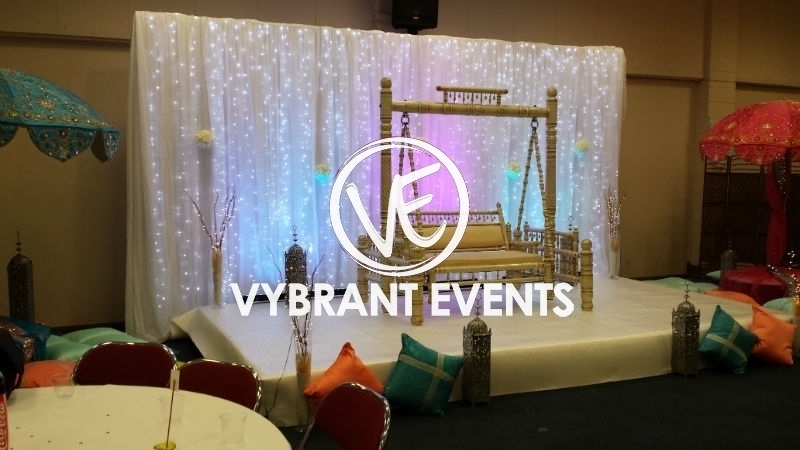 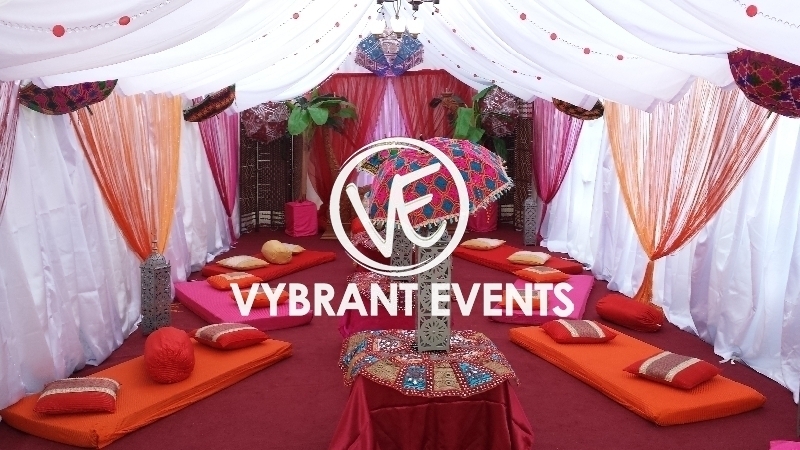 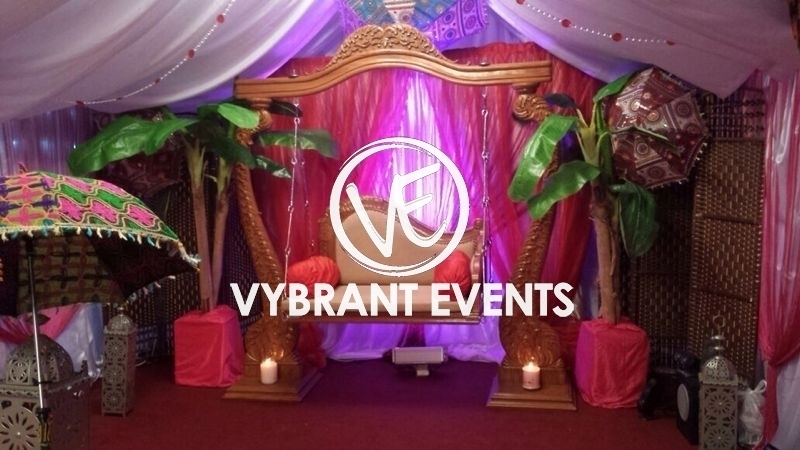 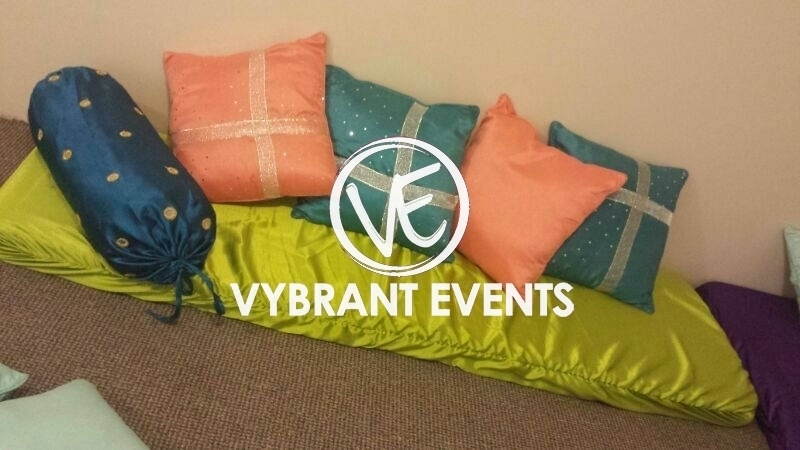 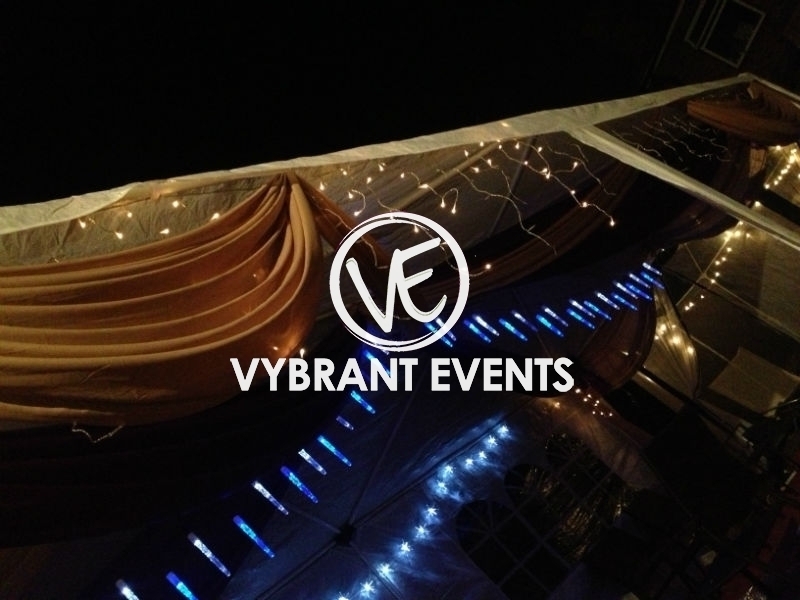 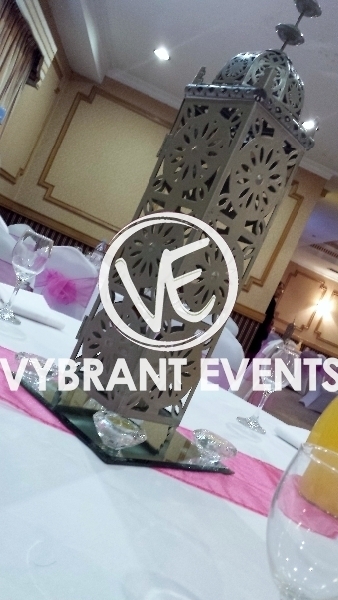 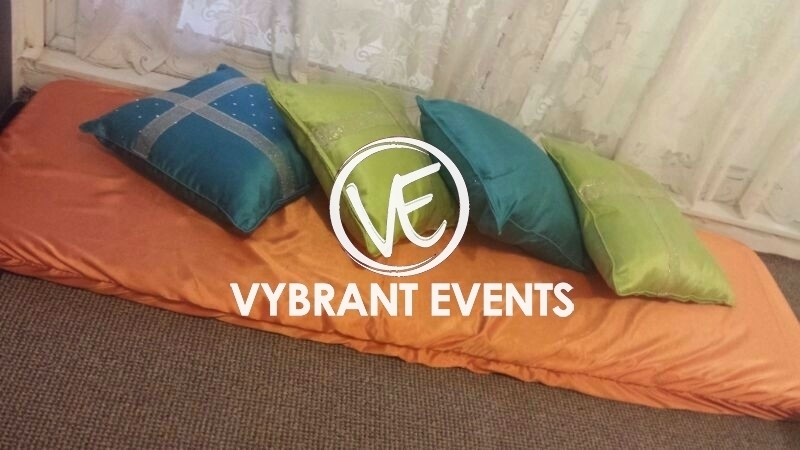 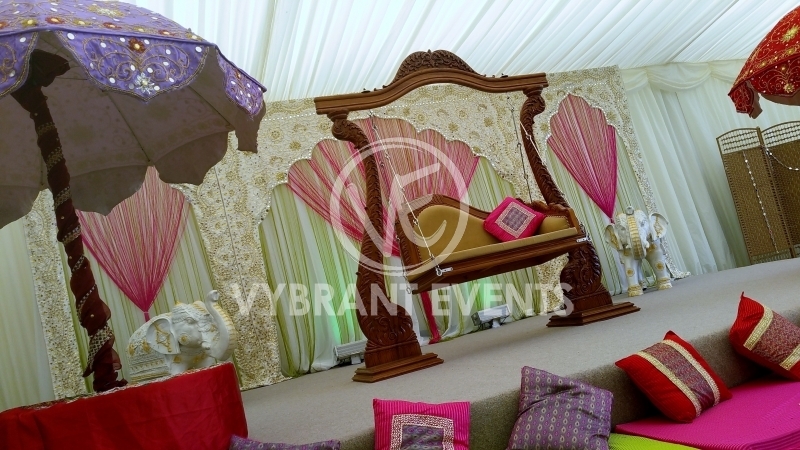 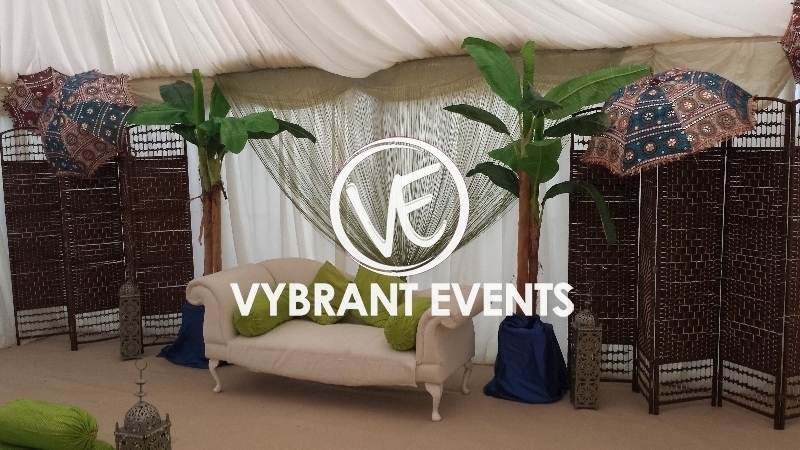 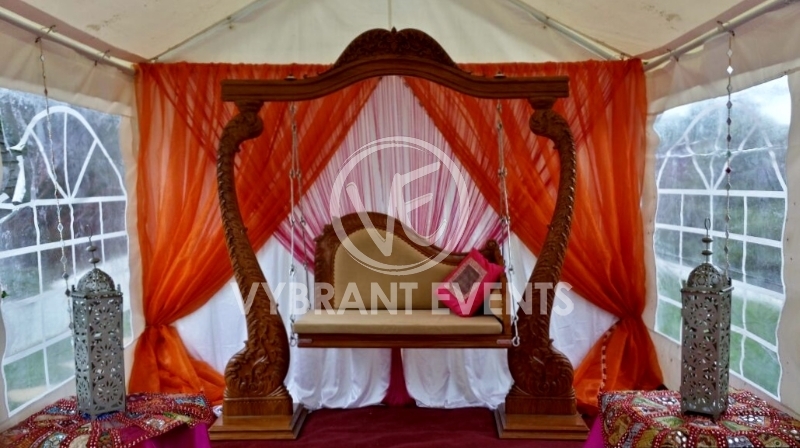 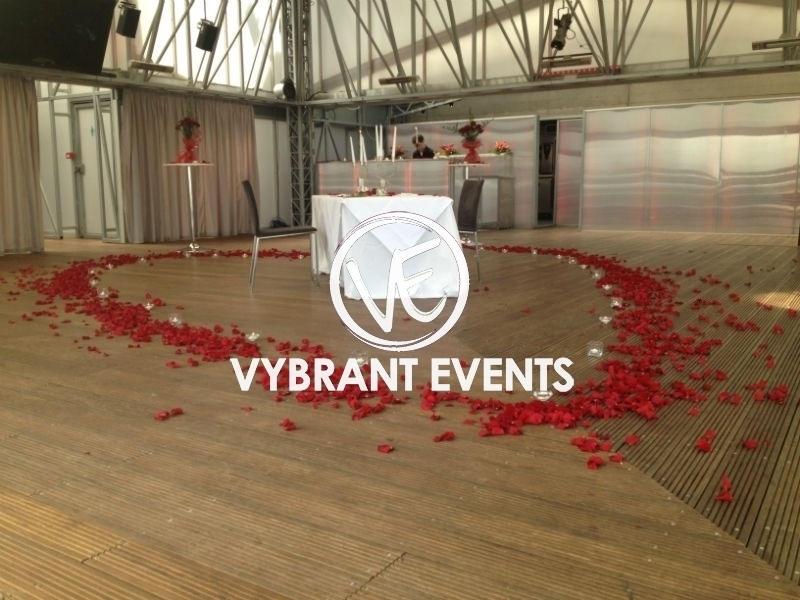 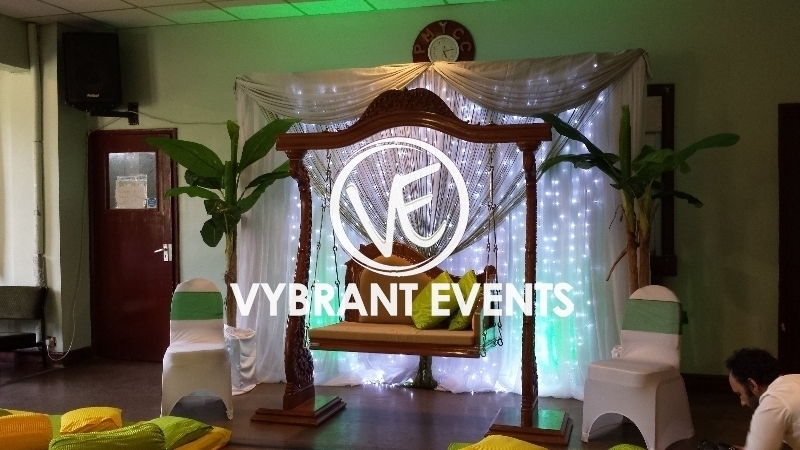 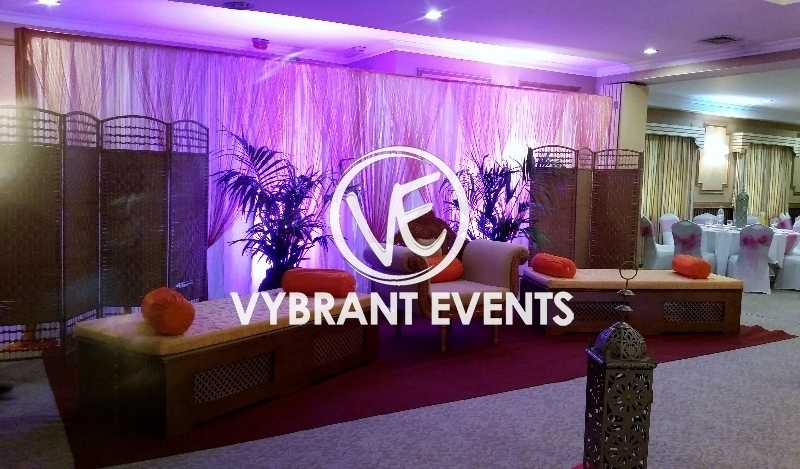 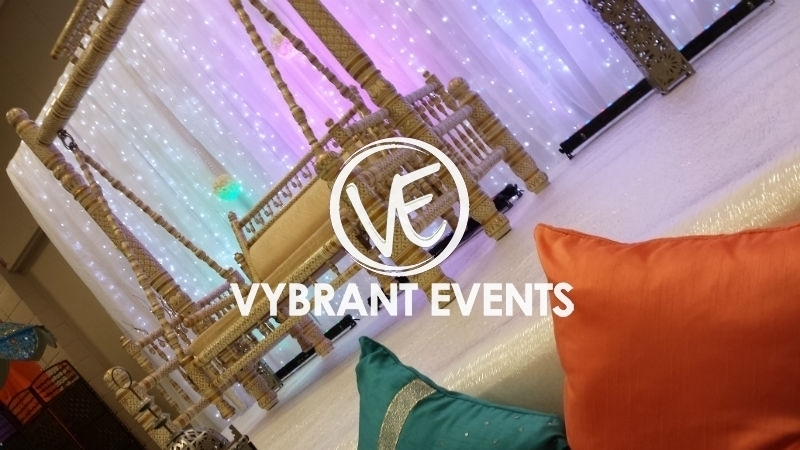 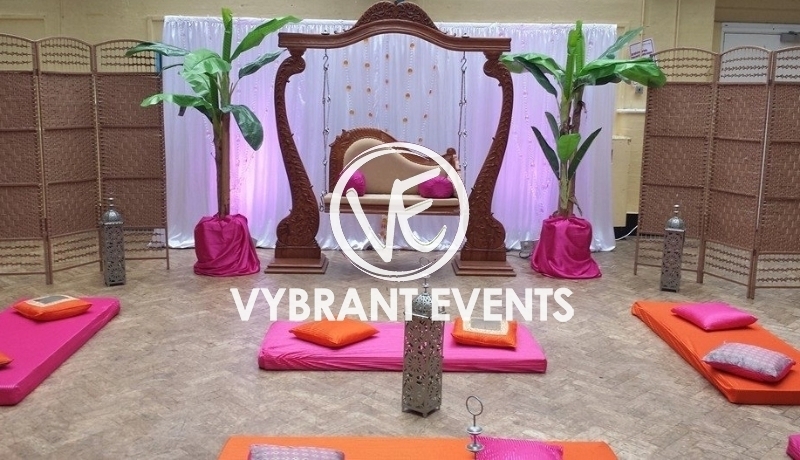 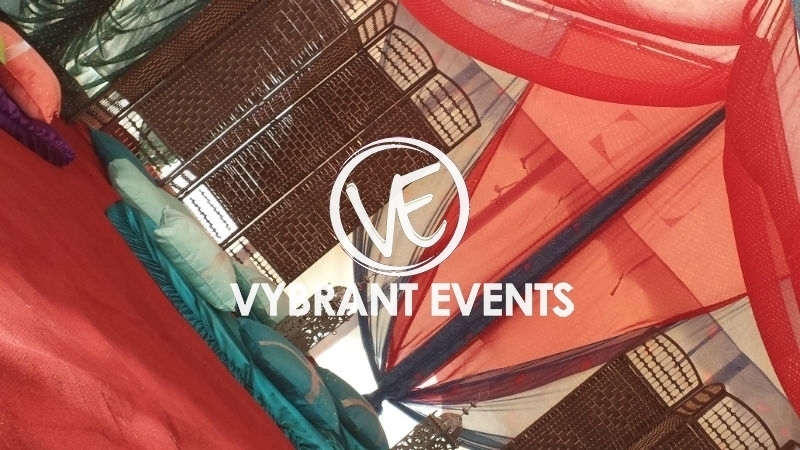 Our unique and contemporary Mendhi decor and services combines both colour, and traditions along with modern twists to suit all preferences. 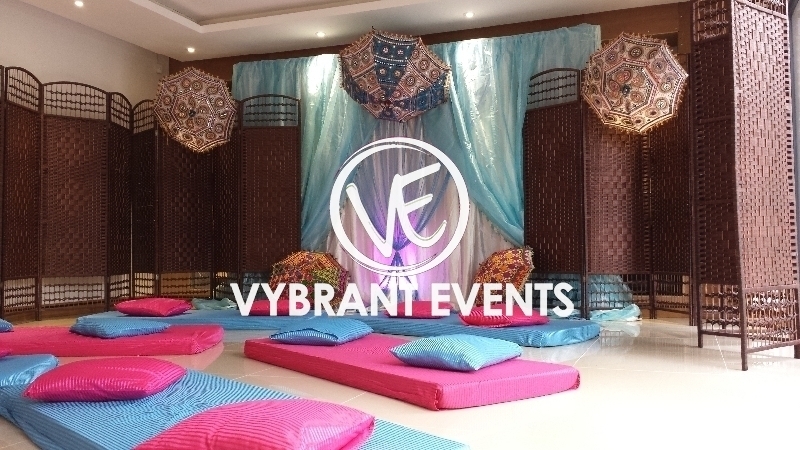 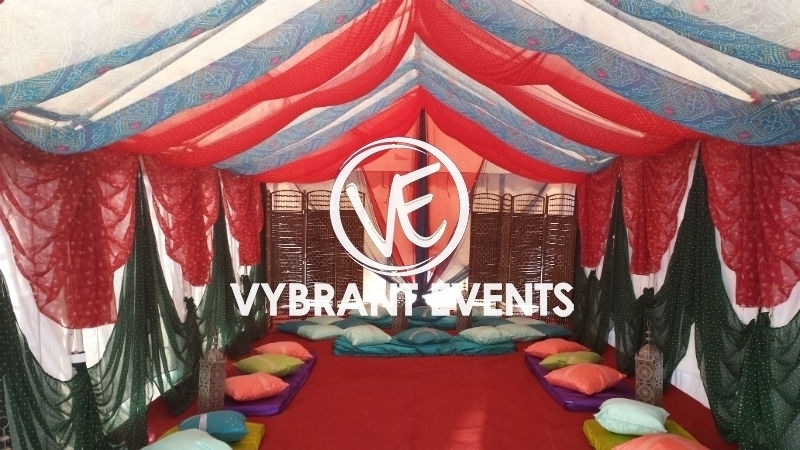 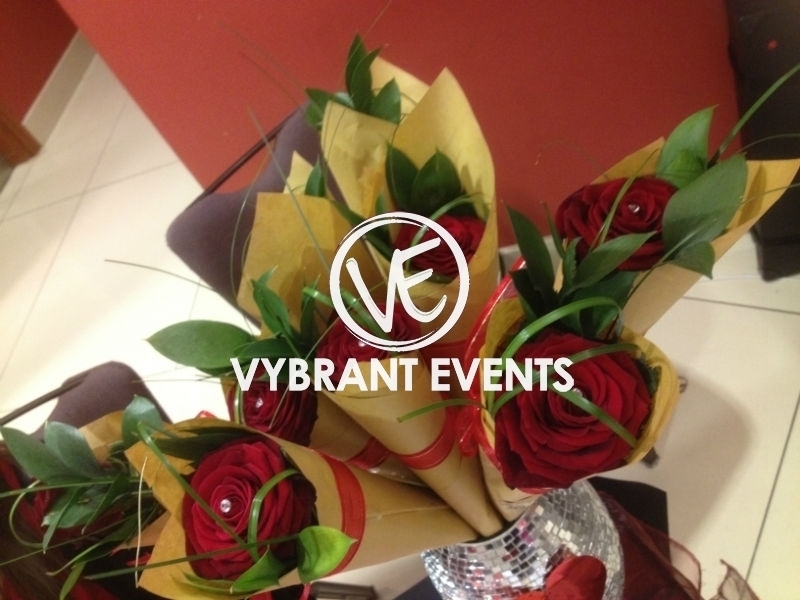 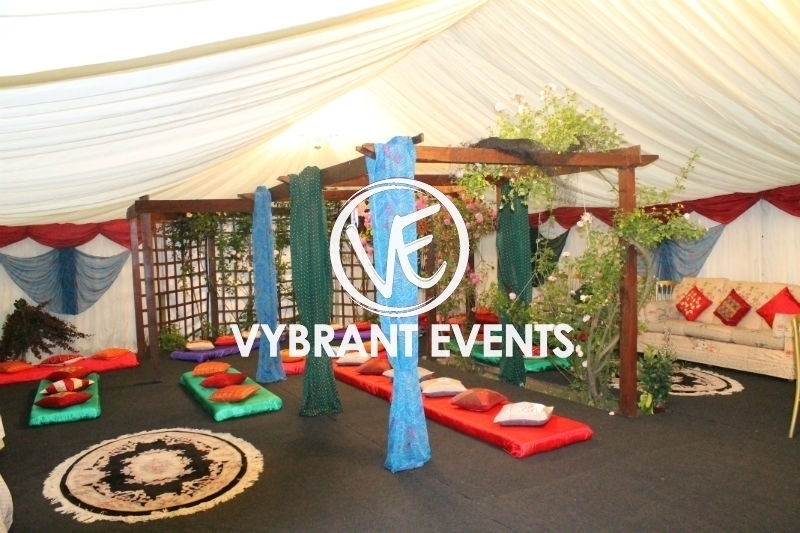 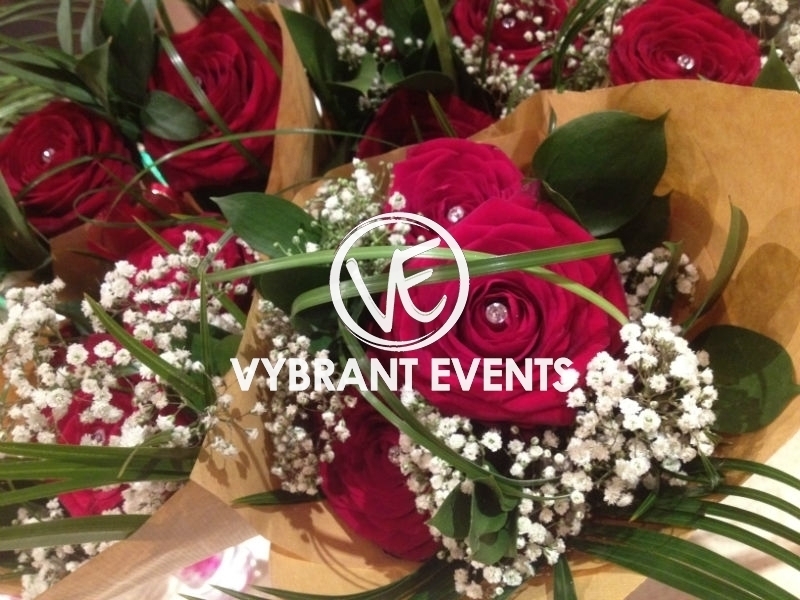 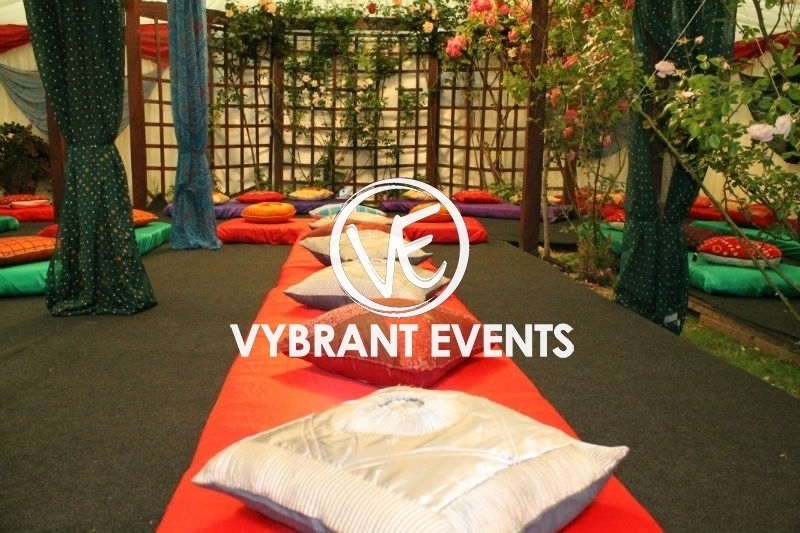 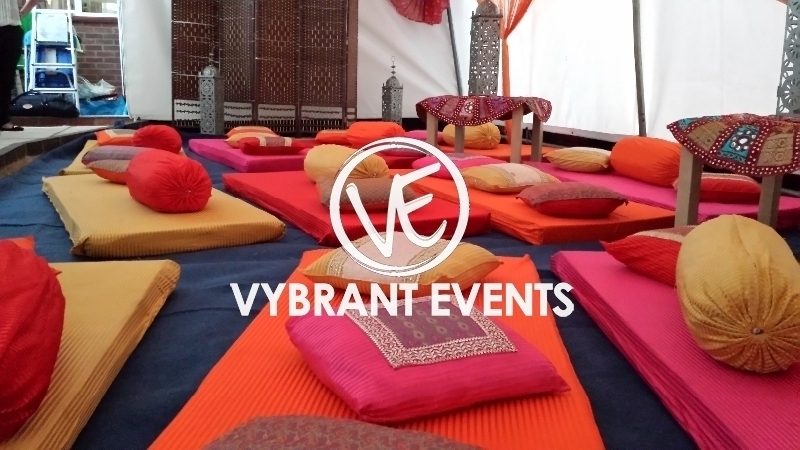 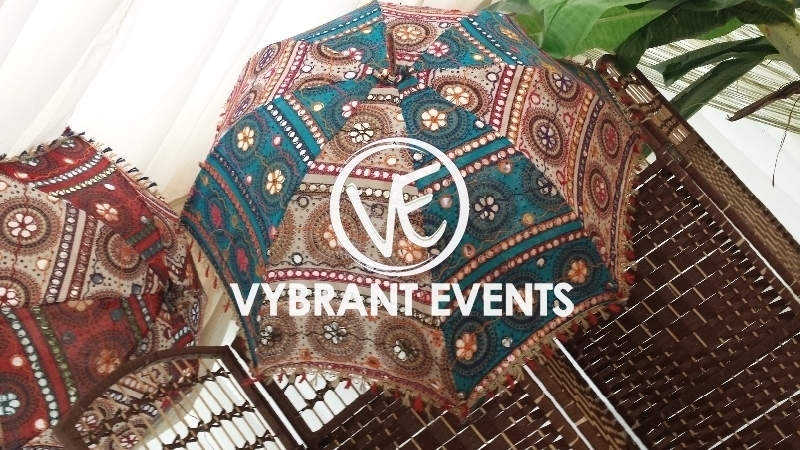 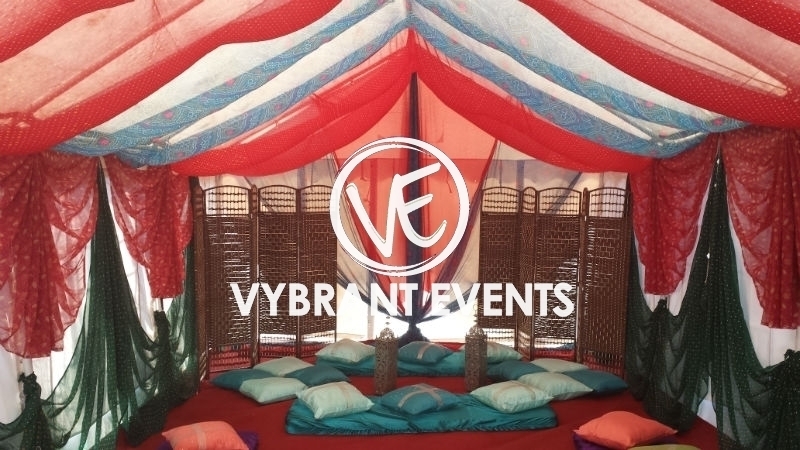 From traditional Rajasthani style Mendhi decor to Hawaain and Morrocan Mendhi themes we have something to suit everyone.